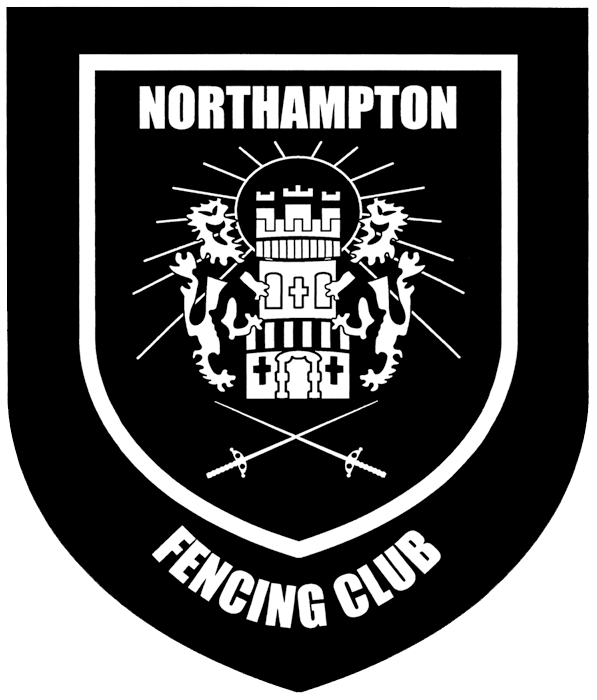 The proposed U12 sessions will pilot the gradual introduction to the main squad for younger, less experienced fencers. Lessons will be provided by individual weapon coaches (and assistants when the numbers warrant it) in all three weapons; sessions will last 2 hours and will take place from 10:00 to 12:00 (whilst the main group undertakes S&C training). Under-12 sessions will not include S&C; they will focus on reinforcing and introducing basic technical and tactical elements and maximize the sparing opportunities with children of a similar age and standard, whilst starting to ingrain the habit of monthly training. The U13 to U22 Sessions will last 6 hours (10:00-16:00) and include 2 hours of strength & conditioning (S&C) training and 4 hours of fencing. S&C will be delivered by fitness specialists (Sports981) who have developed a programme specific to young fencers. The emphasis of these sessions will be to teach participants how to train effectively and safely, and to monitor their development. All squad members will be assessed at the beginning of the year (September) and will be streamed into groups (3) of similar abilities. Fencing training will be delivered by weapon specific coaches. Sessions will include footwork, technical and tactical work as well as sparing and competitive practice. Coaching will be delivered both in groups and individual lessons in order to maximize the potential of group dynamic but also to provide personalised coaching where appropriate.